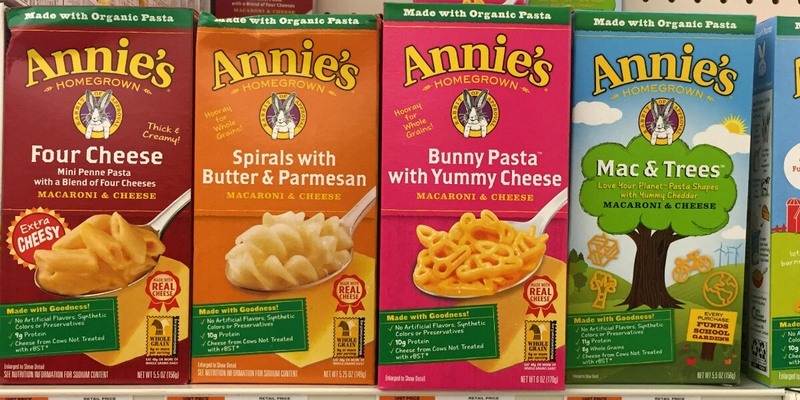 Starting 8/10 Stop & Shop, Giant and Giant/Martin have Annie’s Mac & Cheese on sale. 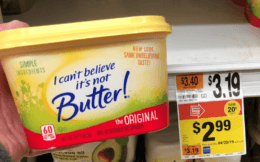 stop & Shop will have the Mac & Cheese on sale for $1.25 each! While Giant/Martin will have the Mac & Cheese on sale for just $1! 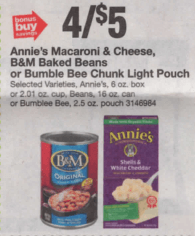 We have that really great Save $0.50 when you buy TWO PACKAGES of any Annie’s™ Mac & Cheese printable coupon available. 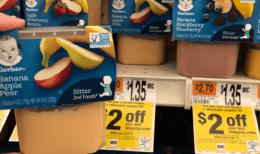 Pick up 2 boxes at Giant/Martin and pay just $0.50 per box, at Stop & Shop we’ll pay $0.75 per box! Nice Deals!